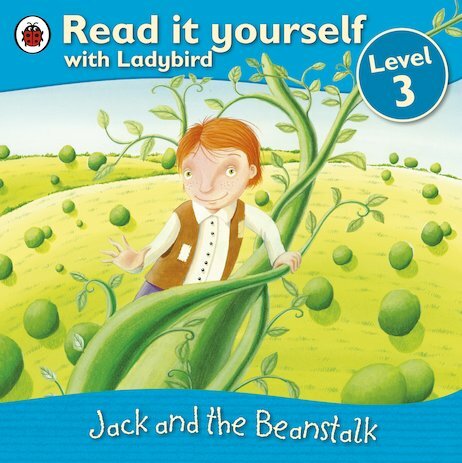 When Jack plants some magic beans, they grow into a beanstalk that is as high as the clouds. What’s more, a GIANT surprise is waiting for our hero at the top! A favourite fairytale is retold for new readers in this charming Read It Yourself book, which combines a richer, wider vocabulary with clear and beautiful pictures to support learners and capture their attention. Perfect for building stamina and self-reliance, the book includes puzzle questions for checking comprehension, and belongs to Level 3 of the scheme, for children who are developing their confidence and can read simple stories with help.